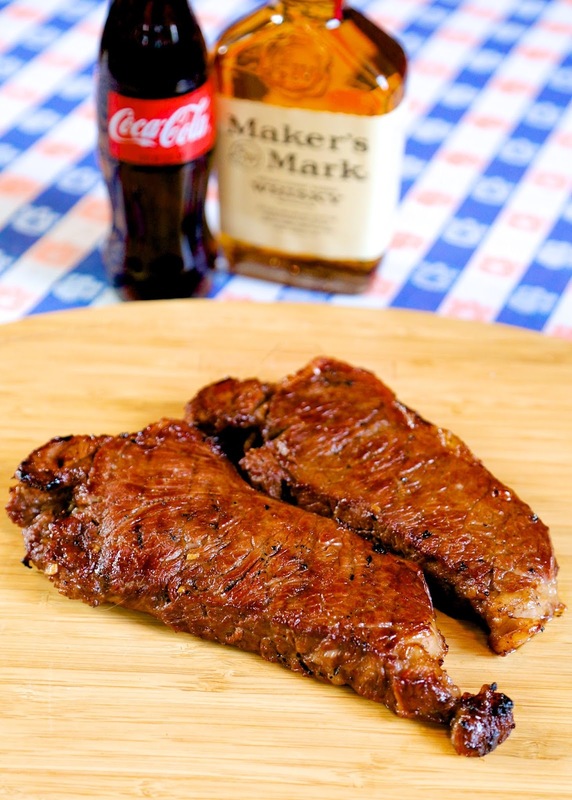 Bourbon and Coke Steaks - tender meat marinated in coke, bourbon, sriracha, brown sugar, soy sauce, worcestershire & pepper - also learn how to use a charcoal starter! Football season is my favorite time of year! I absolutely love watching college football, tailgating and hanging out with friends. One of our favorite football activities is grilling out. I know a lot of people put up their grills after the summer, but we are just getting starting with our grilling season! If we are watching games at home, we fire up the grill during half-time. Chicken Legs mans the grill, and I take care of the sides. The timing is perfect. We can have dinner ready in time for the start of the second half. BOOM! 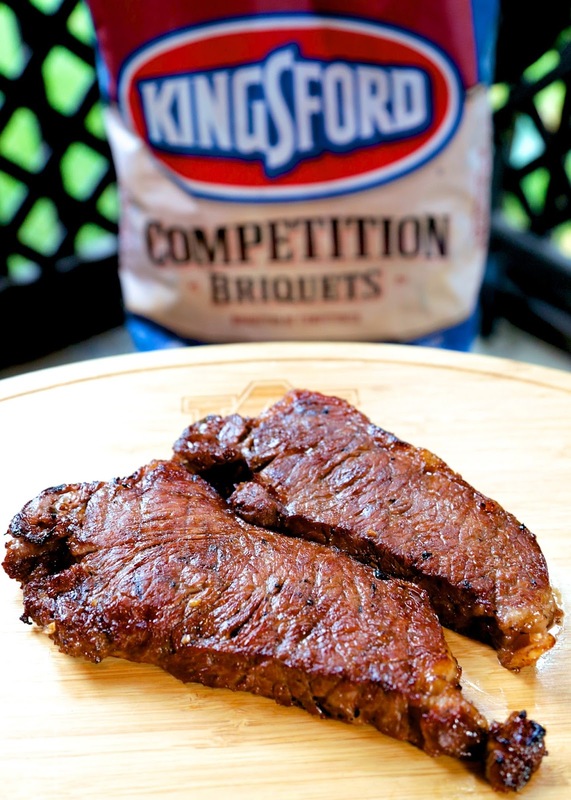 When Walmart and Kingsford reached out about doing a grilling/tailgating post, I knew exactly what I wanted to make. Bourbon and Coke marinated steaks. You see, Bourbon and Coke is our official drink for college football season. Whenever I smell it, I am transported back to the student section at Auburn. I remember the guys sneaking in baggies of whiskey and using the shakers to stir up the drinks. Bourbon and Coke = Football. I decided to take our favorite drink and marinate some steaks in it. The steaks were delicious! Sweet with a dash of heat. This was our first time trying Walmart steaks, and they were really good! We bought USDA Choice NY Strips. The marinate worked great with them! I used Maker's Mark for the bourbon, but you could also use some of the Jack Daniel's Honey Whiskey for a little extra sweetness. If you don't keep bourbon in the house, you can use 2 miniatures in this recipe. Don't miss our grilling tutorial. 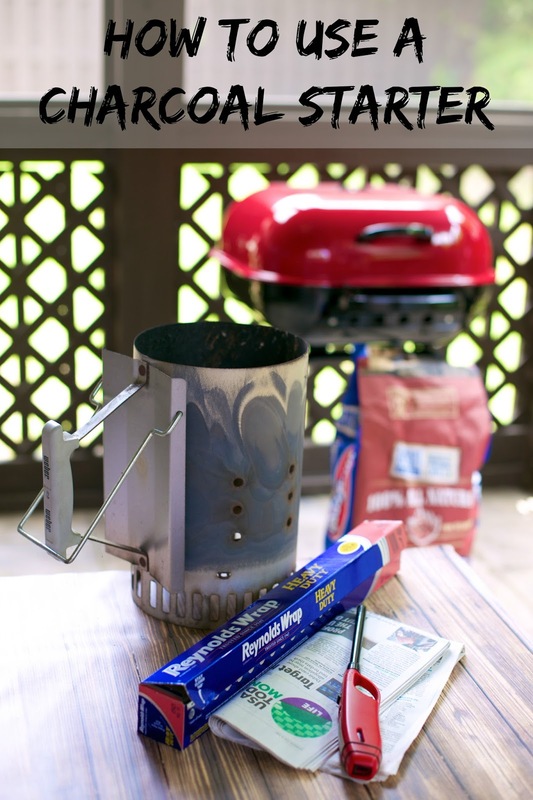 Grilling 101 - how we do it! We even did a video to show you how easy it is. Combine all ingredients and marinate in the refrigerator 4 hours to overnight. Prepare grill (instructions here) Cook steaks until they have reached the desired temperature. We cooked our NY Strips about 4 minutes on each side. They were medium rare. You should do your recipes/cooking on YouTube . I bet you would have a lot of subscribers! Look very delicious. Can you pan sears on top of the stove and then let it completely cook in oven. Thank you!